Cozy Lake Wenatchee Cabin with the refreshing solitude living in the woods can bring. This 3 bed and 2 bath comes fully furnished, and is move in ready! With it's recently repainted interior, this cabin features living room with wood stove with rustic stone backdrop. Kitchen comes with all appliances and formal dining area. Laundry room on main level comes with washer and dryer. Both upper bedrooms have private, covered back decks, bringing feel of forest even closer. Plenty of space for storage throughout all of cabin, especially in underhouse shed. Variety of mature tree coverage adds to private cabin feel. 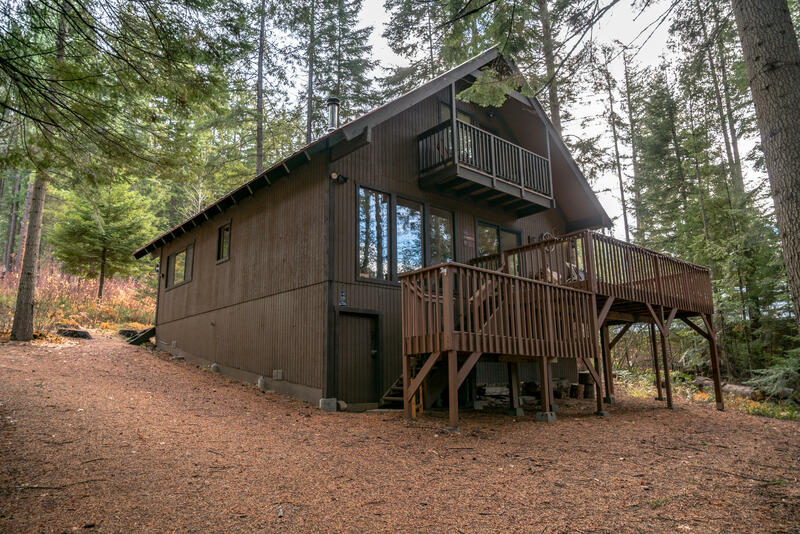 Completely refurbished in 2014, this cabin and all of its improvements can make your dreams of forest living come true!